It is located near the entrance to the only maya city, still inhibetad when the spanish arrived belize. Leave the boot or the car and walk direction entrance/museum. Close there are two picnic-pallapas. Congratulation to roxy! and theluke! for the FTF. Please, everybody log like roxy! does it. 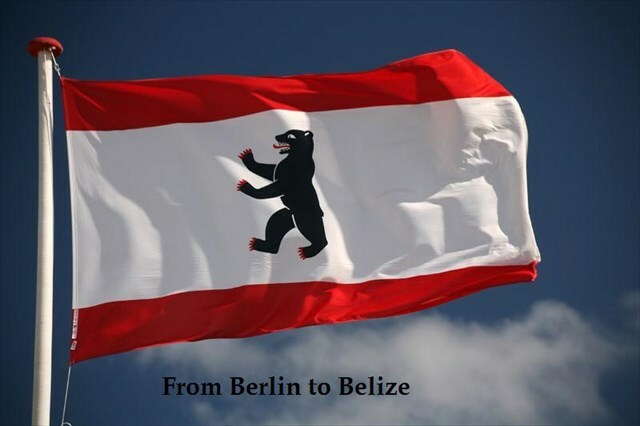 Note your town in the Log like this: "From ... to Belize"